Colliers reveals the average growth rate of residential condos in Bay Area, BGC, Makati, and Ortigas. 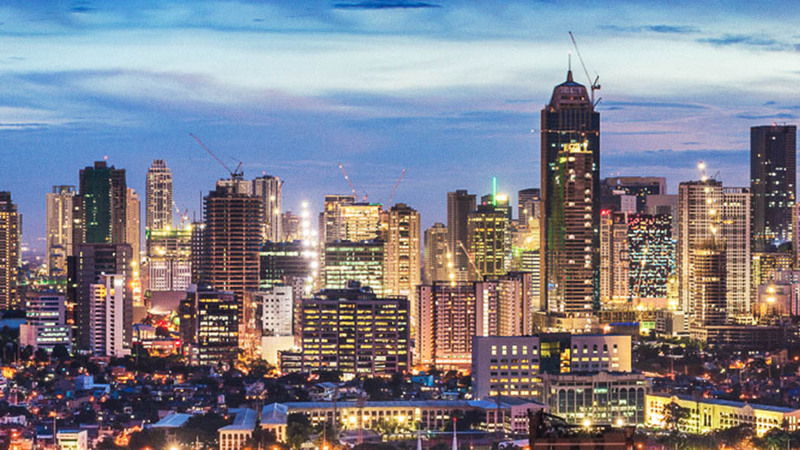 Prices of residential condominium units in Metro Manila’s major central business districts (CBDs) rose by an average of 43 percent in the last five years, according to real estate analyst Colliers International Philippines. In its latest quarterly report on Metro Manila’s residential property sector, Colliers revealed that the average price of actively selling projects in four major CBDs grew to P161,700 per square meter in the first quarter of 2018 from P113,100 in the first quarter of 2013. The four CBDs covered by the study included Makati, Bonifacio Global City (BGC), Ortigas and the Bay Area. The five-year growth translates to a compound average annual growth rate (CAGR) of seven percent between 2013 and 2018. CAGR is a measure of constant return over a period of time. Of the four CBDs, the Makati business district showed the highest growth rate of 92 percent from P123,000 per square meter in the first quarter of 2013 to P235,600 per square meter in the first quarter of 2018. The equivalent CAGR is 14 percent. 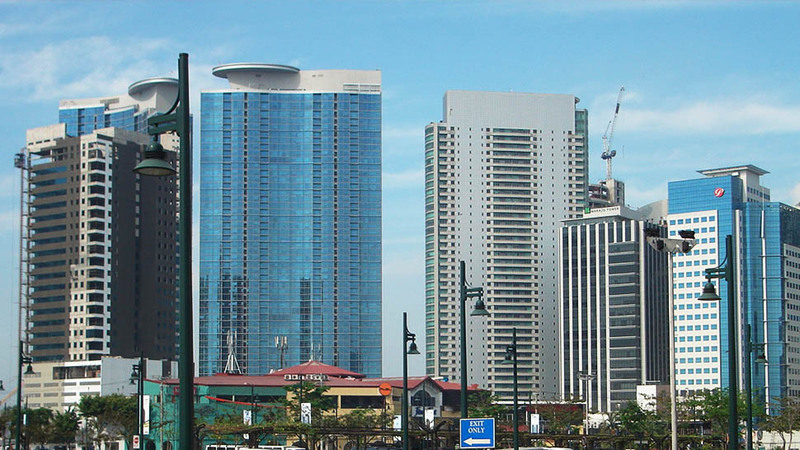 BGC posted the second highest rise in residential condo prices, going up by 52 percent from P112,800 per square meter in the first quarter of 2013 to P171,600 per square meter this year. 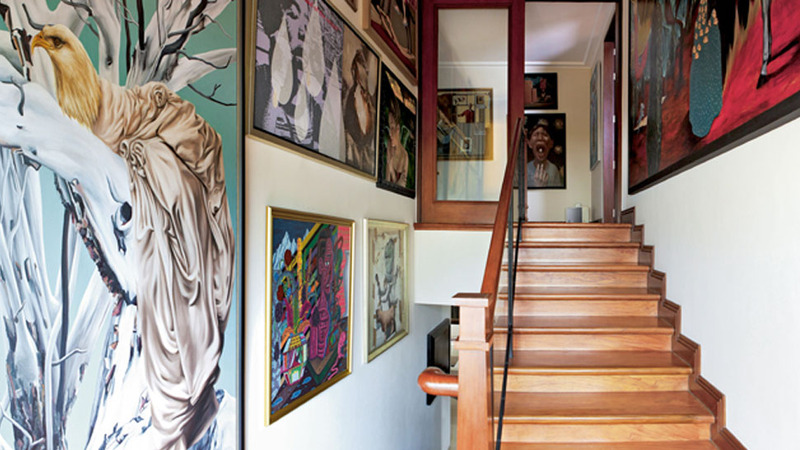 Condo prices had a CAGR of nine percent. Not far behind is the Bay Area, where average unit prices stood at P162,300 per square meter, up 46 percent from P111,300 per square meter five years ago. The CAGR is eight percent. 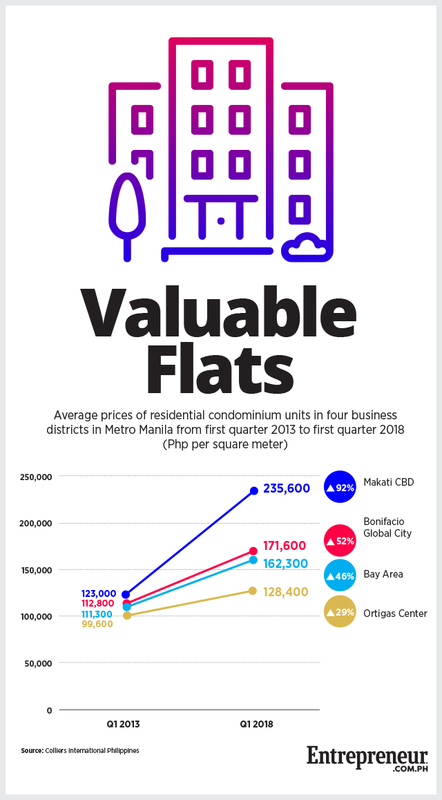 Average condo prices in Ortigas rose 29 percent between 2013 and 2018 or from P99,600 per square meter to P128,400 per square meter. That translates to a CAGR of five percent. “The noted price increases across the Metro Manila market was not surprising as pre-selling numbers continue to show positive results,” wrote Colliers in the report. It added that “the most expensive condominium in Metro Manila is now priced close to P400,000 per square meter,” saying that the P400,000 mark will be breached very soon. 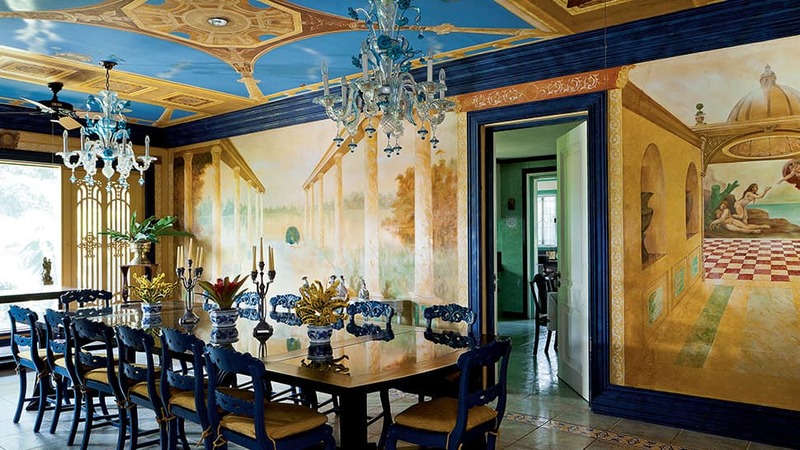 “It must be stressed that it is still a very competitive condominium market,” added Colliers. 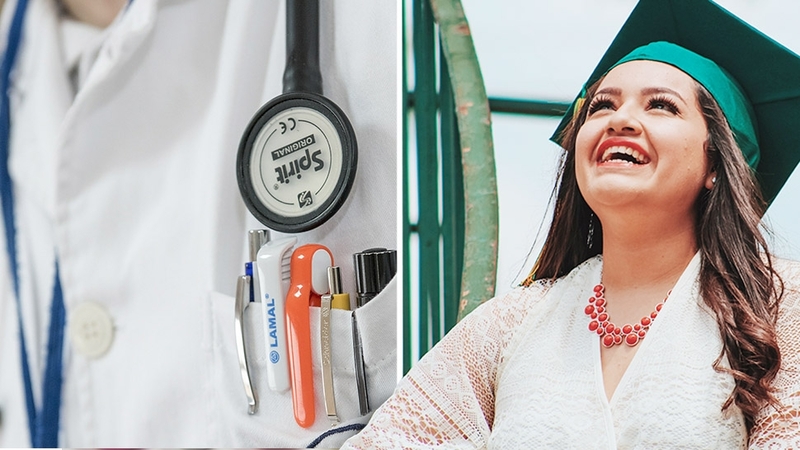 Why Is Ayala Diversifying From Upscale Condos to Affordable Clinics and Schools? 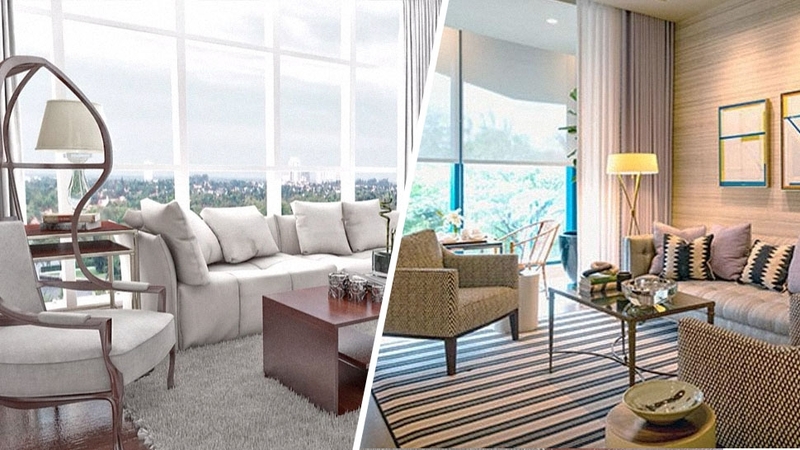 Which Condos in Metro Manila Have Doubled Prices Since Launching?